Calling all Dancemakers in Northeast Ohio and the Surrounding Area! 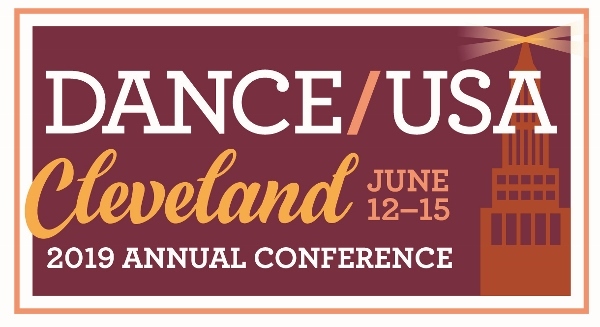 The Dance/USA 2019 Annual Conference is coming to Cleveland June 12-15 and we need your help! We are looking for photos and videos of your work to use in marketing materials for the Conference. This is a great way to include your company in the showcasing of the local dance community both locally and on the national level. Please share photos of your dance company/dance artists and video clips of performances, rehearsals, flashmobs and other highlights of your work. A promotional video will be created to herald the Conference and Cleveland, and we plan to use filmed glimpses on social media and other digital platforms to announce, promote and celebrate the 2019 Dance/USA Annual Conference and local dance. The deadline to submit photos has been EXTENDED to Monday, November 12, 2018! Please review the attached document about photo and video submission guidelines. Any materials that do not adhere to the guidelines may not be able to be used. If you have any technical issues, please email Abby Star. Please share this request to other dance makers and dance companies. This Call for Marketing Materials is open to anyone. Want to learn more about the 2019 conference? Contact Sydnie Liggett, Dance/USA Director of Programs. We look forward to seeing your photos and videos!